Gareth takes a look at the Ultimate Ears Boom Social Speaker. This pricey Bluetooth speaker pushes itself as the wireless speaker made to rage, riot, party and play the music you love, out loud. UE BOOM’s 360-degree design blasts bold, immersive sound into any space. Its versatile, go-anywhere shape is designed to be as spontaneous as you – it brings the music, you bring the friends. And with a water and stain resistant acoustic skin and 15-hour rechargeable battery, you’re ready for wherever the day or night takes you. 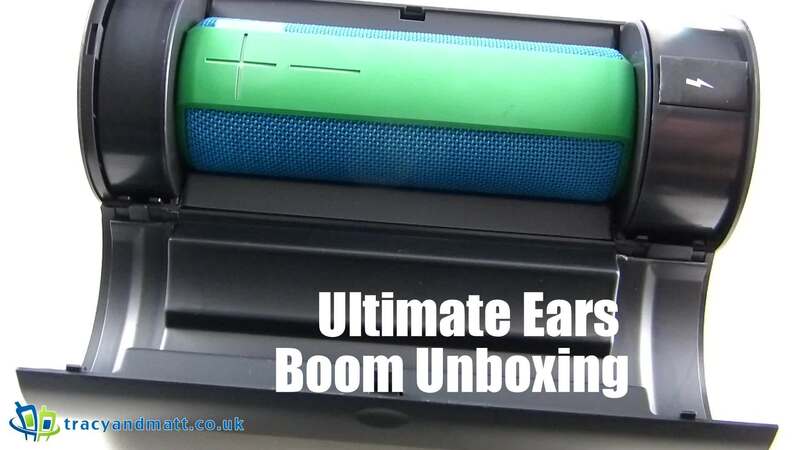 RRP: £169.00 and you can order one from here: UE BOOM.